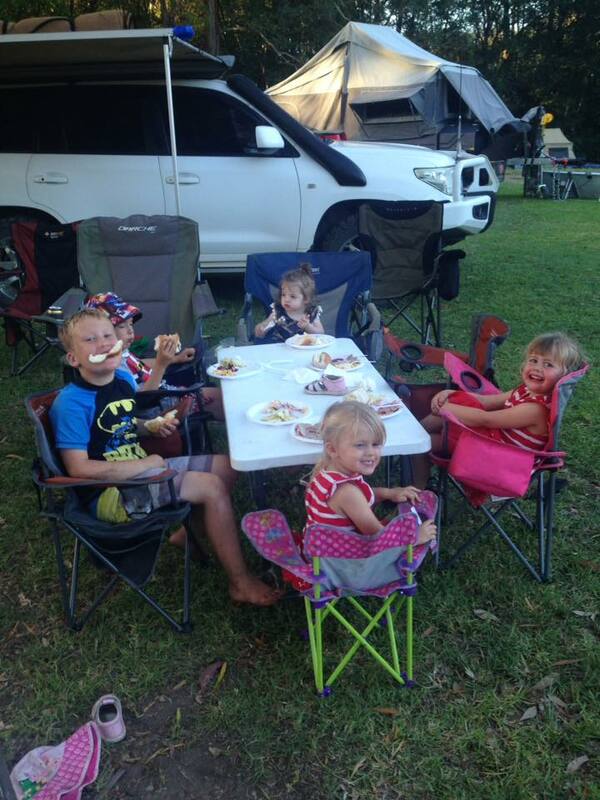 Our Annual Christmas party was another great success – with record numbers attending the event n perfect weather. Our wonderful Social Co-Ordinator, Jo Kelly provided a host of entertainment options for all ages and, along with her helpers, created a magnificent feast for all. 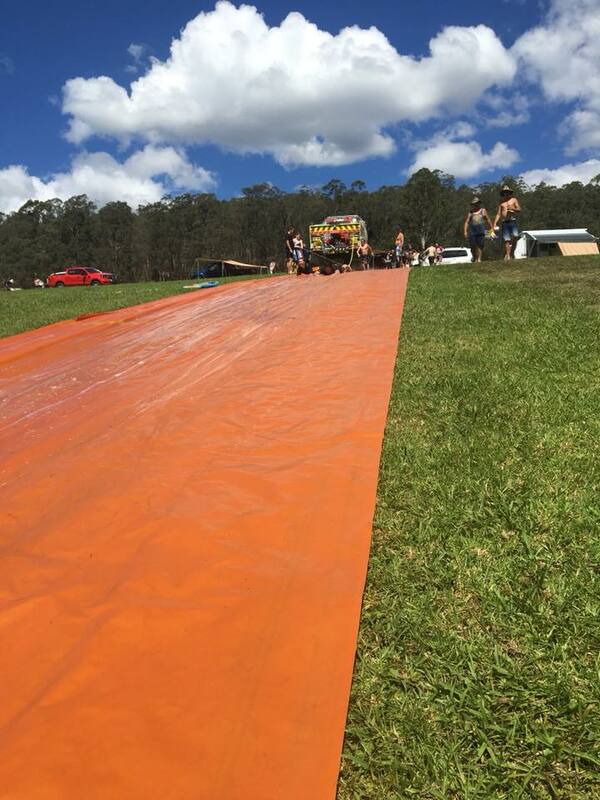 The Traditional Flying Fox and the waterslide were as popular as ever. 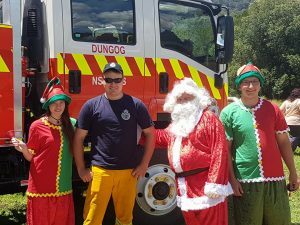 Santa arrived on a firetruck, courtesy of the Dungog Rural Fire Service to the delight of the kids, who received some very exciting and interesting presents. We were also pleased to welcome a group of Dungog Rural Fire Service volunteers for dinner.